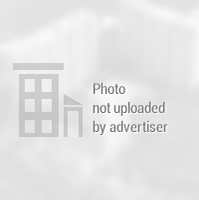 3 BHK Houses - 1510 Sq.ft. 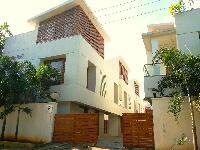 3 BHK Houses - 1550 Sq.ft. 3 BHK Houses - 4350 Sq.ft. 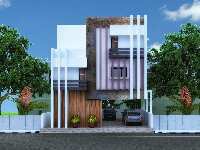 3 BHK Houses - 1520 Sq.ft. 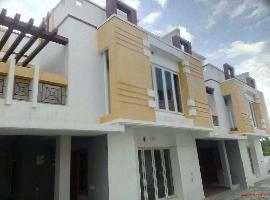 3 BHK Houses - 2800 Sq.ft. 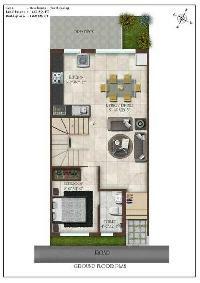 3 BHK Houses - 2184 Sq.ft. 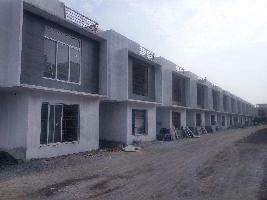 3 BHK Houses - 2400 Sq.ft. 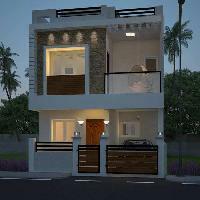 3 BHK Houses - 1450 Sq.ft. 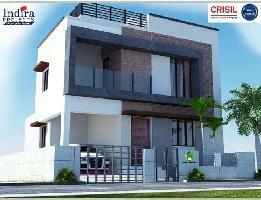 5 BHK Houses - 7000 Sq.ft. 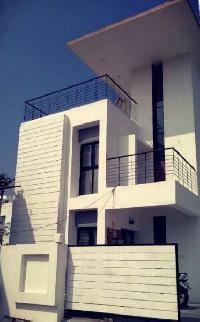 6 BHK Houses - 8600 Sq.ft. 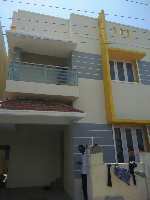 3 BHK Houses - 700 Sq.ft.